DETAILS: Will Brady’s Sobriety Be Whisked Away With His Unborn Child? 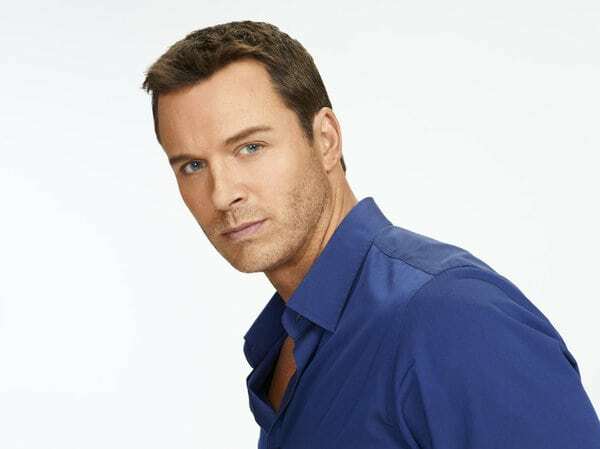 ‘DAYS’’ Eric Martsolf Weighs In! DETAILS: ‘Y&R’s’ Melissa Claire Egan On Working With Justin Hartley and What To Expect When Adam Returns From the Dead! WATCH: ‘B&B’ Gives Viewers a ‘Big Brother’ Treat for Halloween! DETAILS: ‘DAYS’’ Billy Flynn Delves Deep Into Chad’s Devilish Side; Where Does the DiMera Family Go From Here? DETAILS: ‘Y&R’s’ Mishael Morgan Opens Up on the Shocking Twists In Store for Neil and Hevon! Chippendales Dancer Jaymes Vaughan Shares Deets About Stripping for ‘Y&R’s’ Sharon! 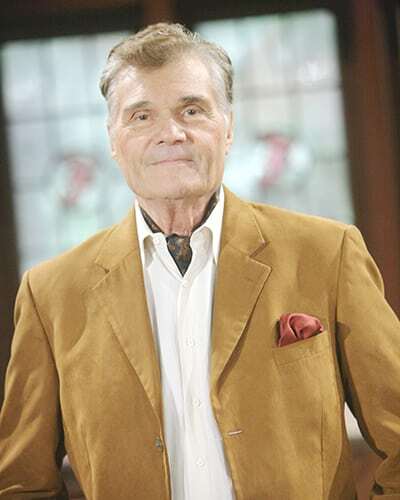 DETAILS: Fred Willard Shares Deets on His Upcoming ‘B&B’ Stint and What to Expect From Eric’s Zany Brother! 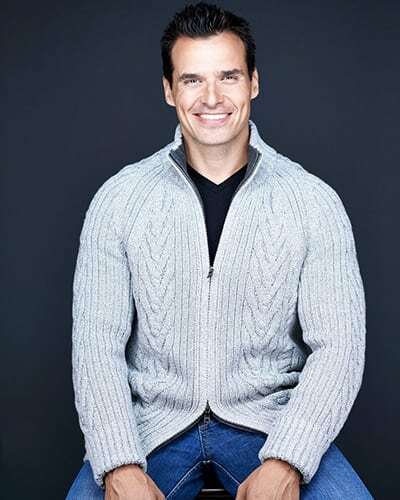 DETAILS: Antonio Sabato Jr. Shares Deets On His Exciting New Gig! DETAILS: ’Y&R’s’ Kristoff St. John On Neil Losing His Sight, Shemar Moore Returning, and the Decimation of the Winters Family! DETAILS: ‘Y&R’s’ Bryton James On the Scandalous Father/Son Love Triangle Set to Blow Neil and Devon Apart!